Skateboarding is much more than your neighbourhood ruffians disturbing the elderly. It holds the power to build, engage and empower communities; India's Atita Verghese is here to make sure girls get their share too. Skateboarding, actually, how people perceive skateboarding has come a long way, especially in the past decade. From an activity that made your stuck up neighbours call the police to an Olympic sport, it’s fair to say the sport had an image revamping. 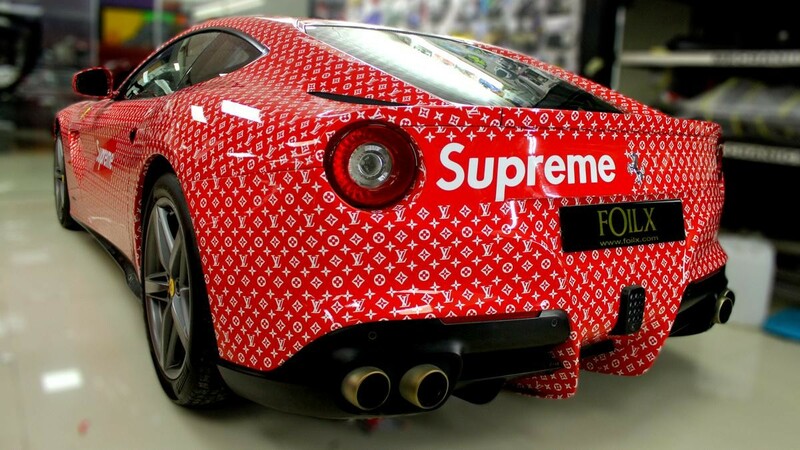 Now, mainstream “family brands” like Target have skating lines, and skatewear companies sell garments in collaboration with high-fashion brands for thousands of dollars — you can even get a custom Supreme x Louis Vuitton Ferrari if your heart desires. But aside from the glitz and glamour of it all, skateboarding can be an expression of individuality, bring people together, and help young kids realize their potential. Atita started skating in 2012, fell in love with the sport and quickly became very good at it. But as she became more and more involved in India’s skating scene she realised something was missing from it: girls. She wanted to share the excitement she felt and the empowerment she got from the sport with other girls but couldn’t find many to do so; so she founded her own crew. 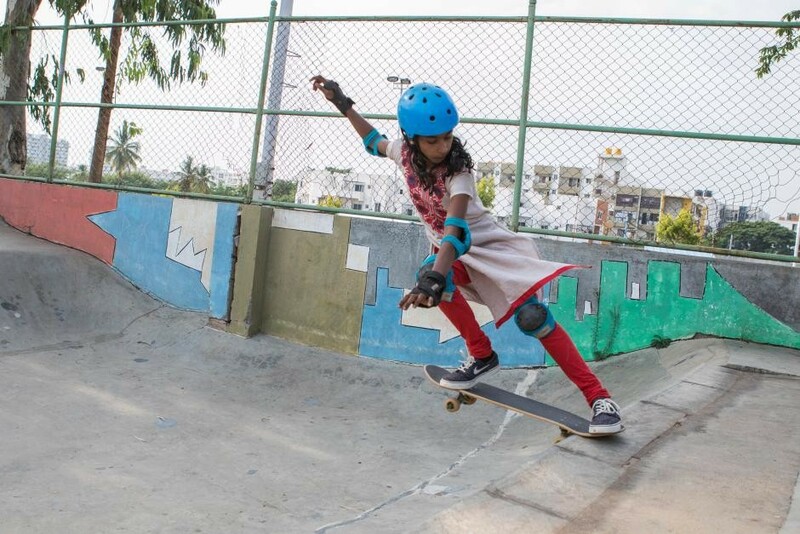 Atita’s initiative, Girl Skate India, teaches girls around India how to skate, builds skateparks, supports female skaters in India, and promotes gender equality within the sport. However, this is changing. Despite the culture being “bro-ey” and unwelcoming to women, badass women — like Atita and Lizzie Armanto below — keep on pushing the culture to become more inclusive and shredding all around the world, destroying stereotypes. Women in India’s skating scene in this sense, have a unique chance. The culture isn’t as established in India as it is in the US or Europe. A teenager compared to the US’s culture of 60+ years, India’s skating culture took off with the country’s first skate park opening in 2003. Thus, there’s room to make room for women in it. With Girls Skate India, Atita is pushing for exactly that: making room for girls on skateboards, and on the streets. Girls Skate India has recently collaborated with the skateboarding brand Vans to organize a tour around India, with women skateboarders from all around the world building skateparks and teaching young girls how to skate. A professional skateboarder and brand ambassador for Vans skateboarding, Atita uses her personal success to change the way her society and her — skateboarding — culture treats women and girls. If you'd like to see her in action, here's Girls Skate India x Vans Tour.